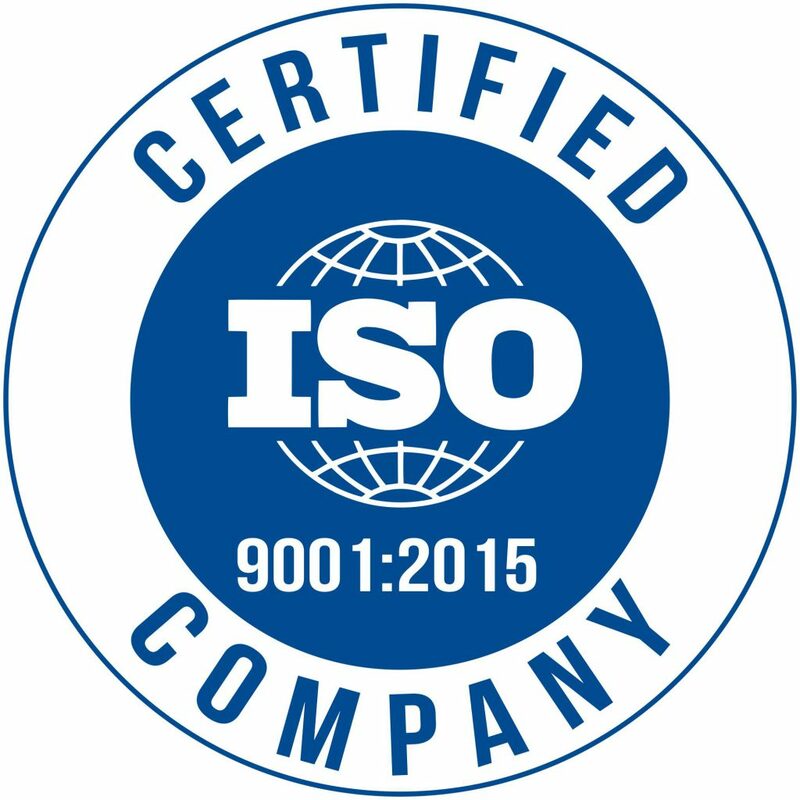 2010 : Charoen Pokphand Foods Philippines Corporation (Agroculture) started by renting feedmill located at Guiguinto, Bulacan. 2014 : Contract Growing started the operation. 2014 : Food Service ( Dress Chicken ) started by outsource of dressing plant. 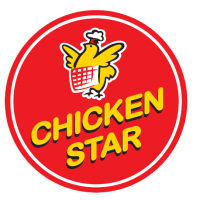 2017 : Chicken Star started the operation by investment. 2017 : Pork Slaughtering started by outsourcing slaughter house.